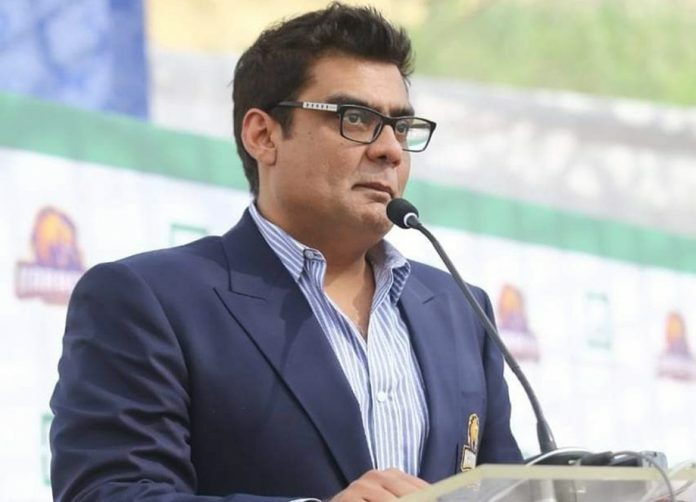 The owner of Karachi Kings Mr Salman Iqbal gave a special shout out to the fans, for supporting the team from the first edition of Pakistan Super League (PSL) and making it the most popular franchise of the league. “The love and support we receive from the people of Karachi and the business community is absolutely overwhelming,” Mr Salman said while addressing to the sending off ceremony of Karachi Kings at Naya Nazimabad. Karachi Kings is renowned for being the most popular franchise and has the largest fan base for any PSL team. 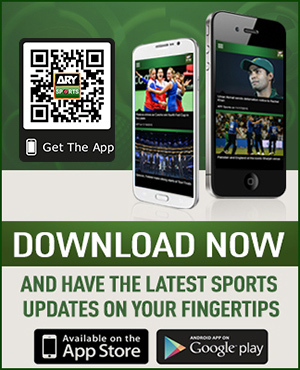 He praised the fans for making PSL one of the most popular brands of Pakistan. Mr Salman further said that Karachi Kings is the largest fan base team in any cricket leagues because of the love Karachi has given. Mr Salman also requested the commissioner of Karachi who was also present at the ceremony, to provide a cricket ground to Karachi Kings to encourage the local talent in Pakistan. Talking about the talent that PSL has produced, Mr Salman shared an interesting story of the young spearhead Usman Shinwari. Shinwari later got selected in the national team with his exceptional bowling stint. The Federal Minister Mr Faisal Vawda, Provincial Minister Mr Saeed Ghani, & Mayor Karachi Mr Wasim Akhtar were also present at the team sending off ceremony. Karachi Kings will leave for Dubai today ahead of PSL season 4.